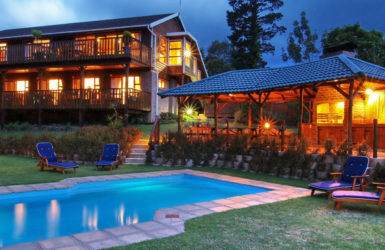 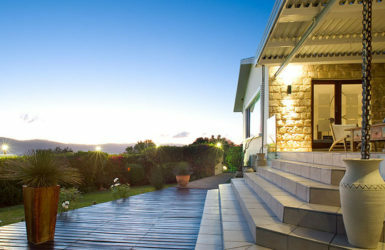 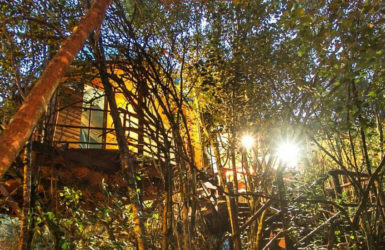 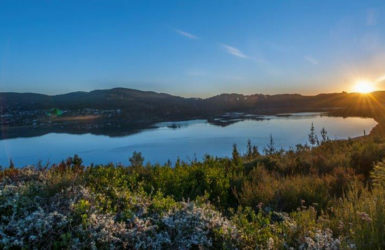 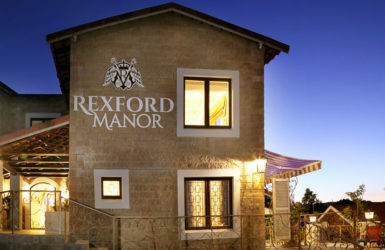 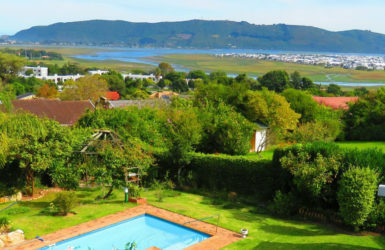 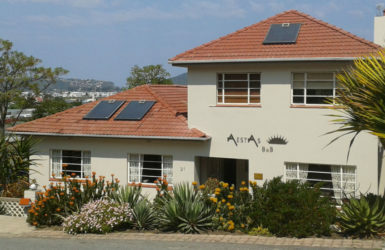 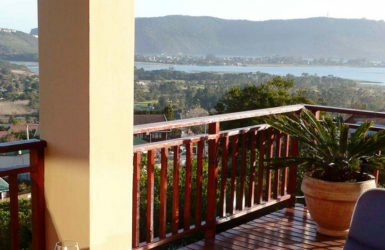 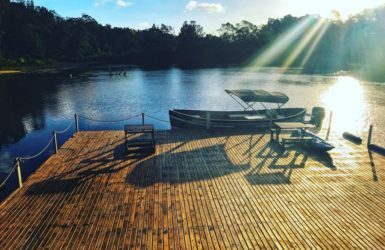 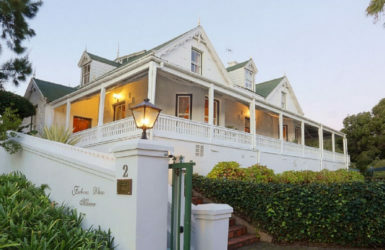 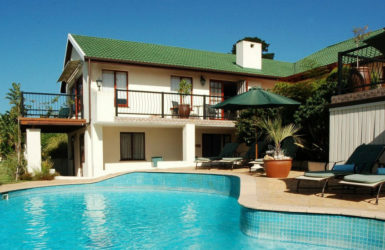 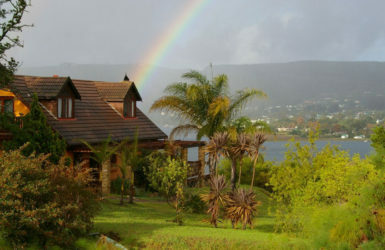 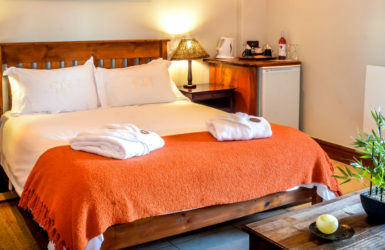 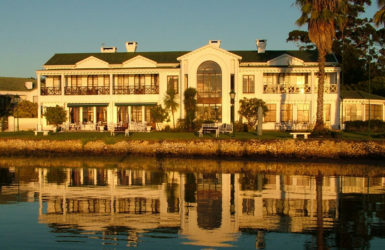 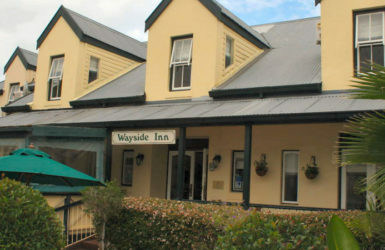 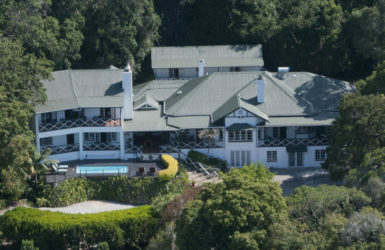 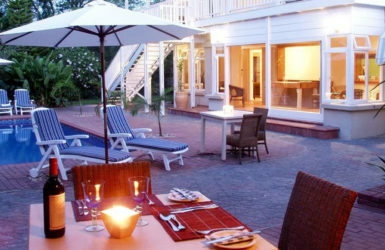 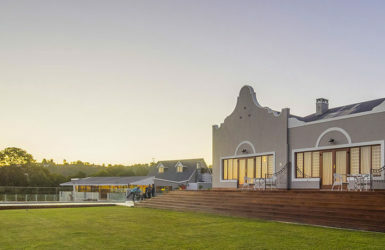 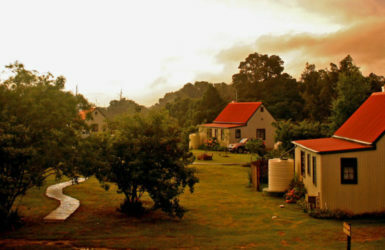 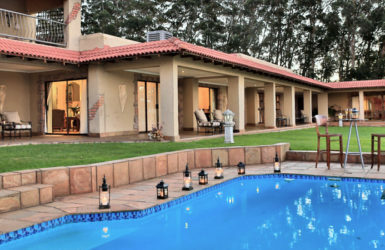 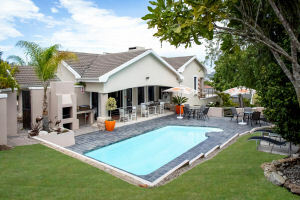 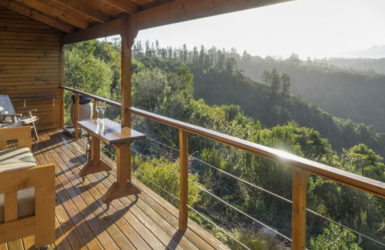 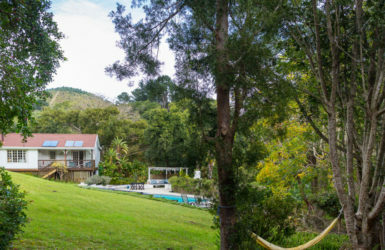 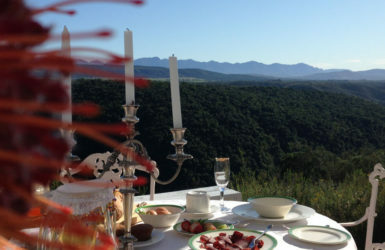 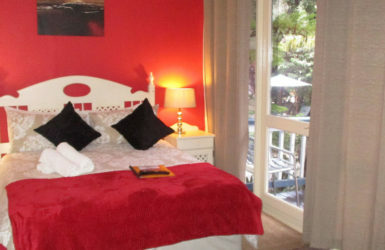 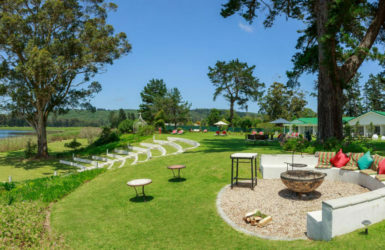 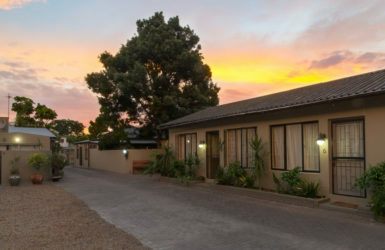 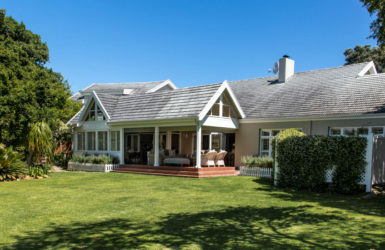 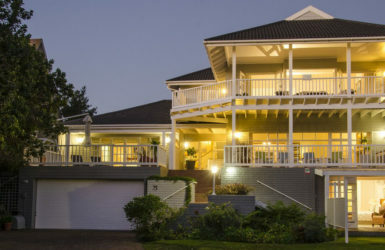 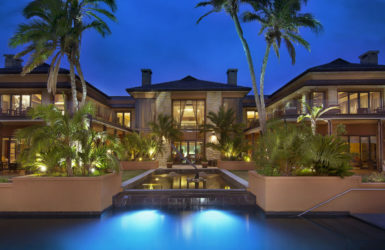 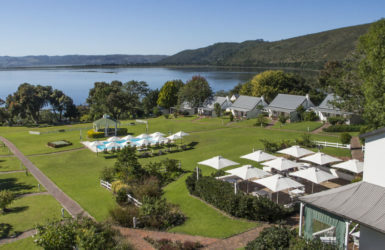 This beautiful historical estate and lodge is situated high in the hills northwest of Knysna. 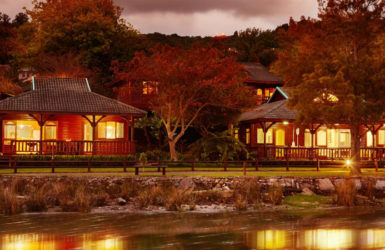 From the moment you arrive, you’ll feel the warmth of the welcome at Candlewood Lodge. 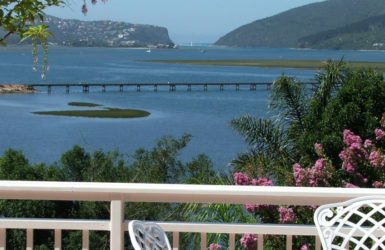 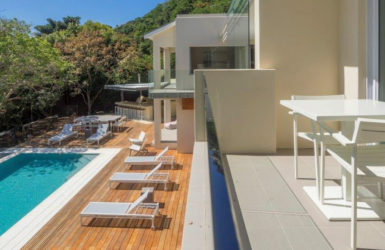 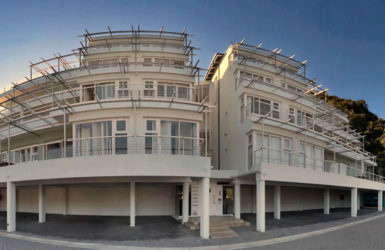 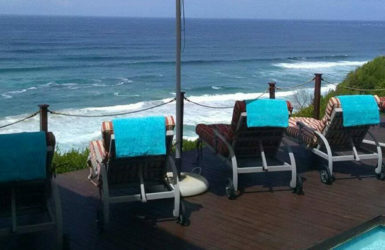 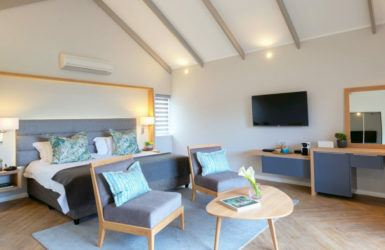 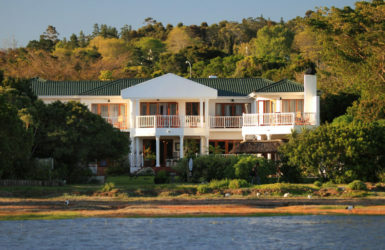 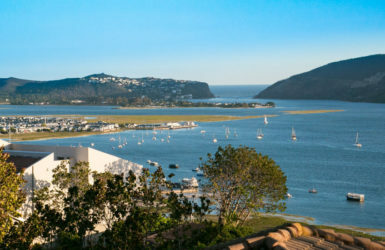 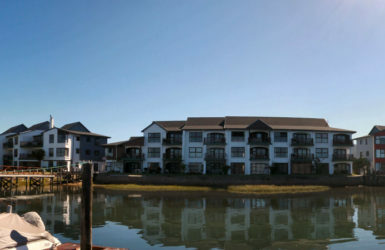 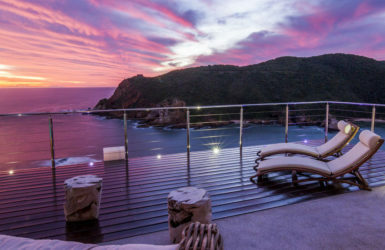 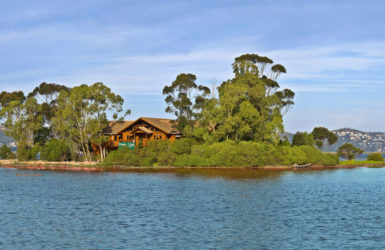 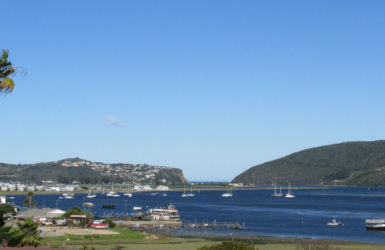 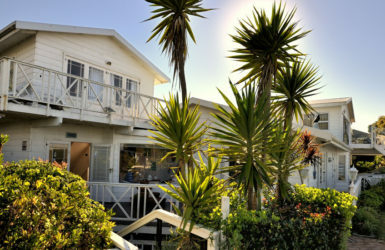 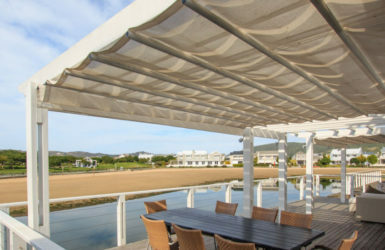 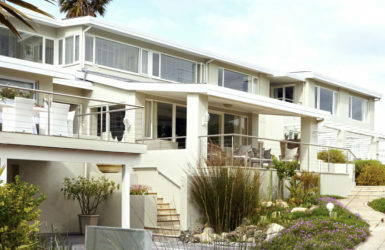 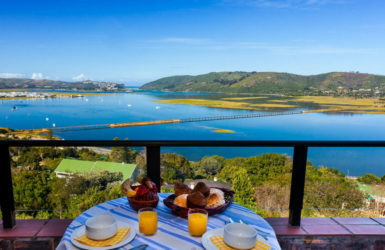 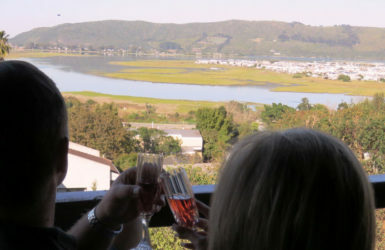 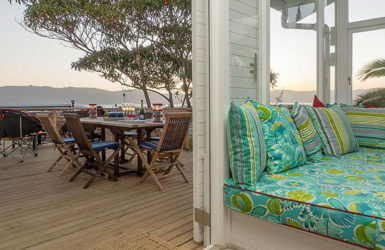 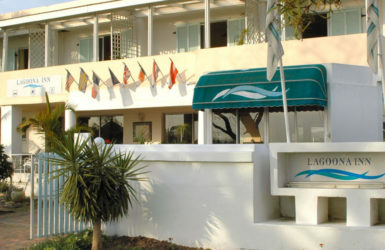 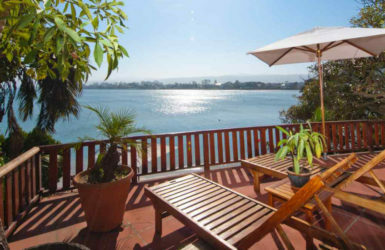 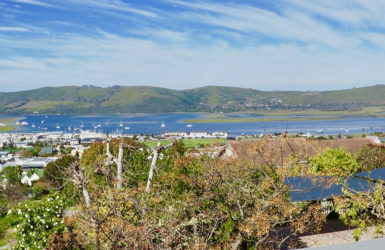 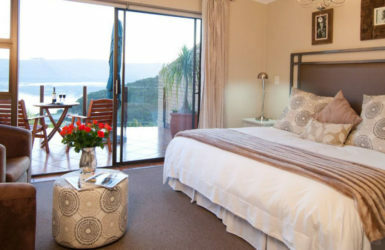 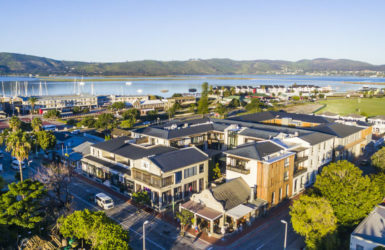 Number Eleven is tucked away at The Heads on the edge of the Knysna lagoon.